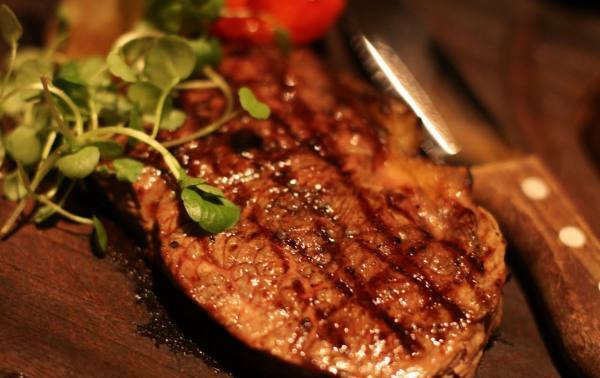 ​Taste a mouthwatering, tender and juicy 250 gram rump steak. A 28 dry aged marinated full face steak grilled to perfection and served with confit tomato, watercress and pommes frites. Dry ageing takes longer but results in a far more flavoursome cut. It melts in the mouth! Enjoy yours with six carefully selected rich red wines chosen to enhance your tasting experience. Complete the evening with a lovely cheese board.